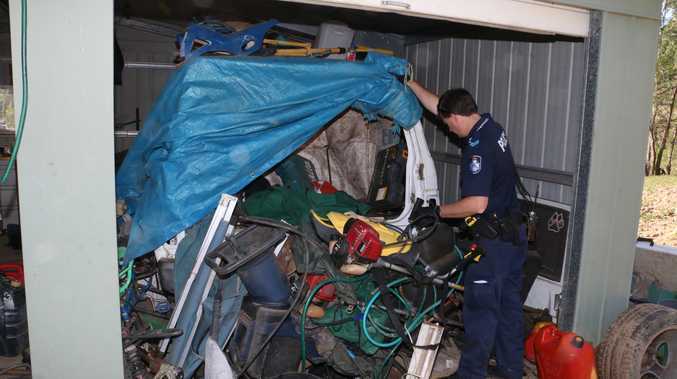 A MAN and a woman have been charged after police found a significant amount of suspected garden maintenance equipment, a gazebo and drugs across Gympie and the Sunshine Coast. Detectives from Gympie and Noosa Heads executed search warrants at properties in Tewantin and Carters Ridge yesterday where they allegedly located a significant amount suspected stolen property and a quantity of dangerous drugs. It will be alleged the property and cash was stolen from addresses between Woodford and Curra including a trailer containing equestrian equipment stolen from a Sunshine Coast pony club valued at more than $50,000. Other alleged stolen items included chainsaws, brush cutters, other garden maintenance equipment and a gazebo from a Monkland education facility. A 31-year-old Carters Ridge man was charged with a total of 10 offences including two counts each of entering a premises and committing an indictable offence, possessing drug utensils and one count each of possessing tainted property, stealing, possessing dangerous drugs, producing dangerous drugs and possessing an item used in the commission of a crime. He is due to reappear in the Gympie Magistrates Court tomorrow after briefing appearing this morning. 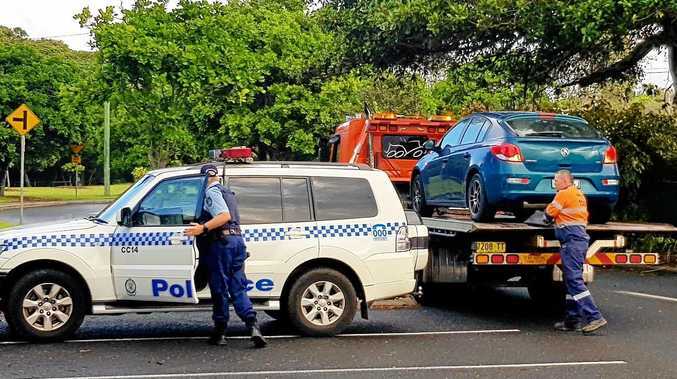 A 28-year-old Cater's Ridge woman was charged with five offences including entering a premises and committing an indictable offence, possessing tainted property, possessing dangerous drugs, producing dangerous drugs and possessing a drug utensils. She is due to appear in the Gympie Magistrates Court on July 6. Police are working to identify the owners of the stolen property and are appealing to anyone who may have recently had gardening equipment stolen in the area to contact Gympie Police Station on (07) 5480 1111 during office hours.